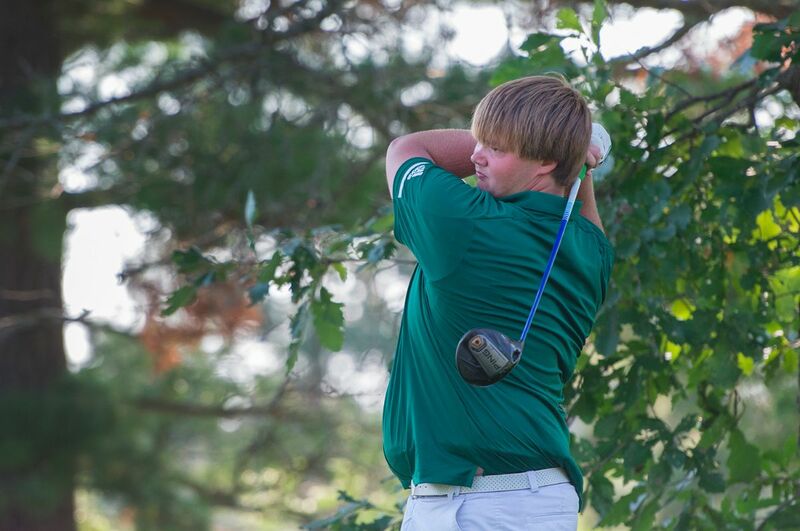 The Bemidji State University men’s golf team travels to Kansas City, Mo., to compete at the Northern Sun Intercollegiate Conference Preview held at the Shoal Creek Golf Club April 5-6. The Beavers are set to compete at the two-round, two-day tournament at the par-72, 6,983-yard golf course. The Beavers are returning to action after traveling to St. Charles, Mo., March 25-26 where they tied for 16th of 20 teams at the competitive Lindenwood Invitational. Bemidji State carded a team score of 950 (323-313-314) at the two-day, three-round tournament and were led by junior Chris Swenson who finished 51st individually with a score of 233 (79-78-76). Sophomore Ian Mackenzie-Olson paces the Beavers with a 74.4 scoring average in 14 rounds this season. He is followed by juniors Brennan Hockman and Chris Swenson who each have a scoring average of 76.3 in 14 rounds. Junior Matthew Gregg follows closely with an average of 76.7 in 13 rounds while sophomore Brandon Nelson averages a score of 77.3.